I’m super thrilled to be able to reveal the cover for my upcoming young-adult science fiction novel, Out of Sight! The wonderful illustration is from Jackson Tjota, and Alexandria Thompson did the layout work. The book will be releasing fairly soon. 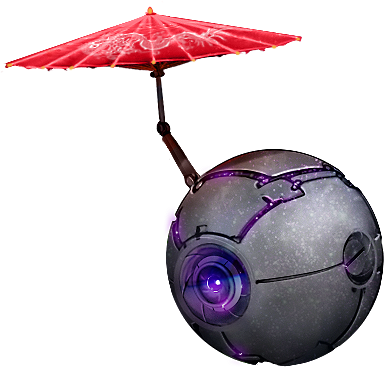 More or less as soon as the interior artwork is finalized. 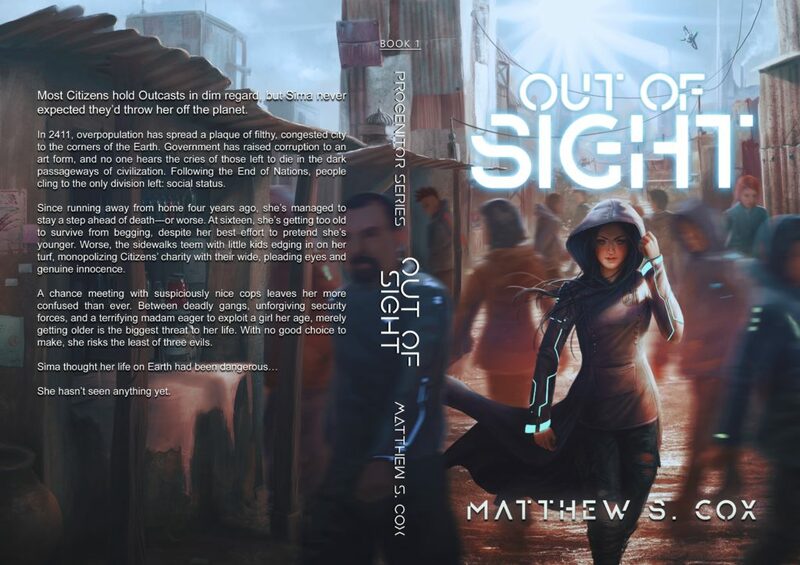 This entry was posted in Blog and tagged Cover Reveal, News, Out of Sight, Science Fiction, Young Adult by Matthew Cox. Bookmark the permalink.